Come see this North Shore icon when the scene is quiet, cold, and still. 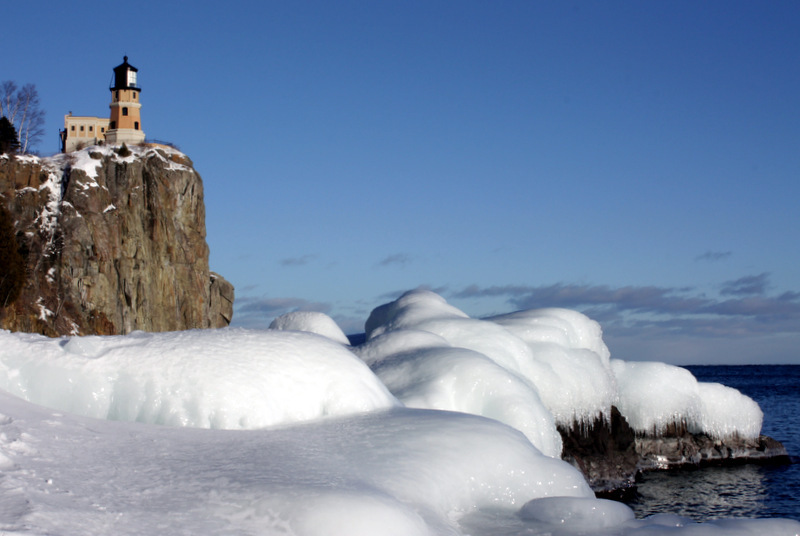 Split Rock Lighthouse historic site is open year-round, though services are limited during the spring. 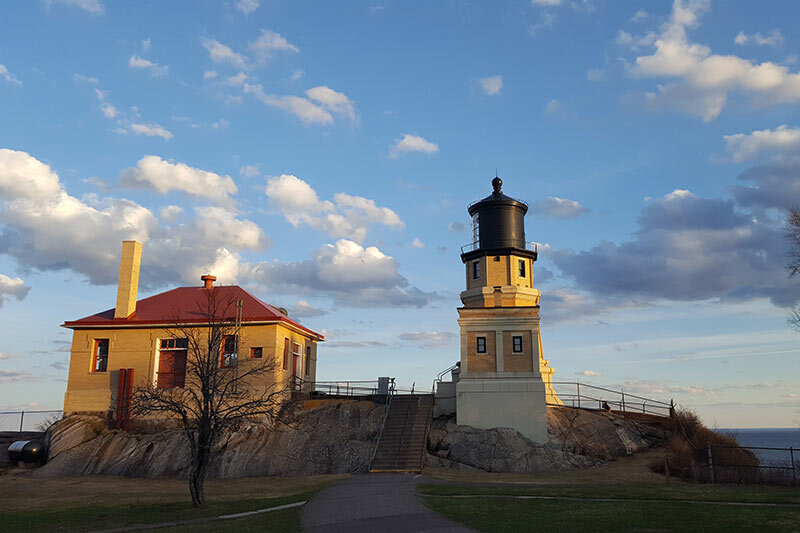 Spend some time in the visitor center to see firsthand how lighthouse keepers made their unique livelihoods, and learn about the important role that shipping — and the lighthouse — played in Minnesota history. 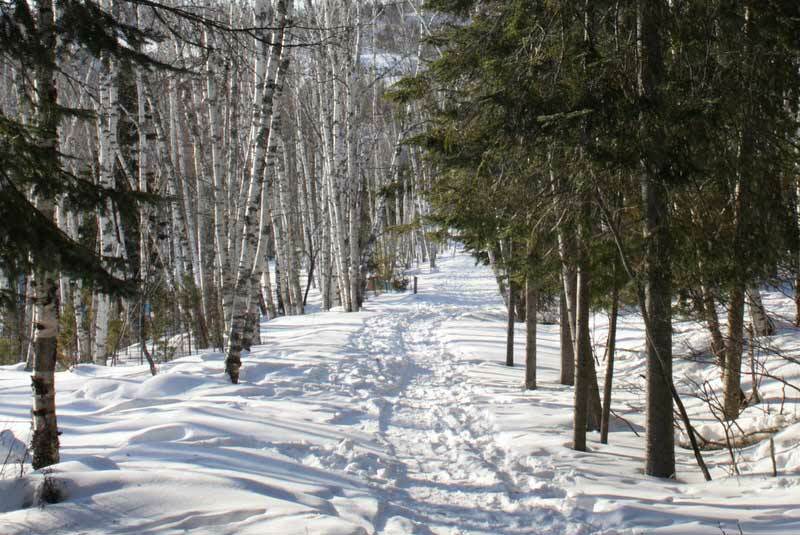 Then explore the grounds to see the lighthouse and historic buildings. In the spring, access to the lighthouse and fog signal building is available but may be closed without notice due to weather emergencies. Guided tours are not available. 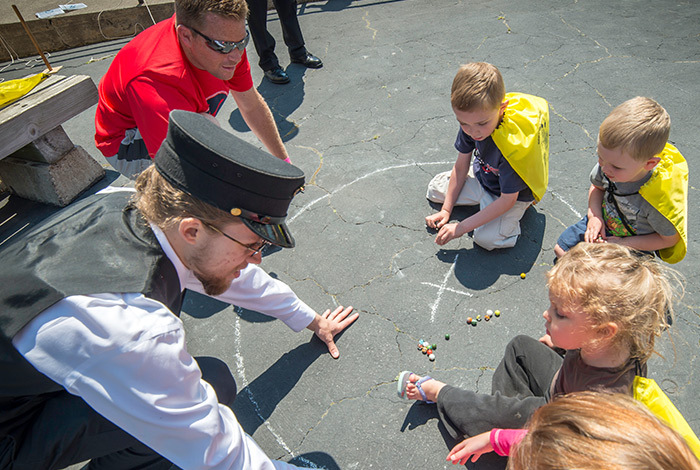 Admission is $5 adults and children ages 5–17; maximum $20 per family. MNHS members attend free. 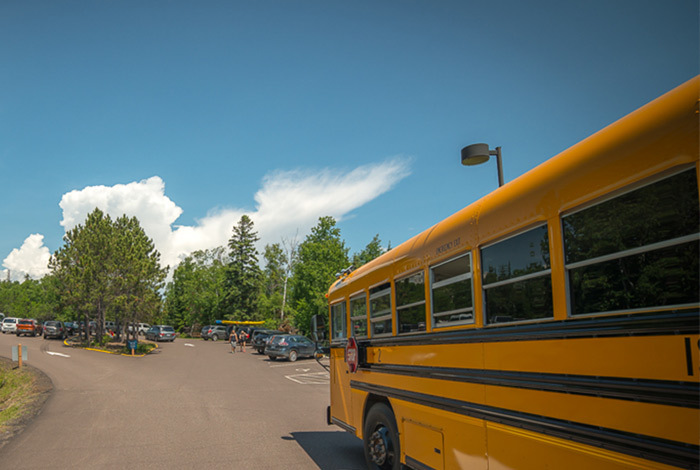 Parking in the lot requires a state parks pass or daily parking fee. See the magnificent structure up close. 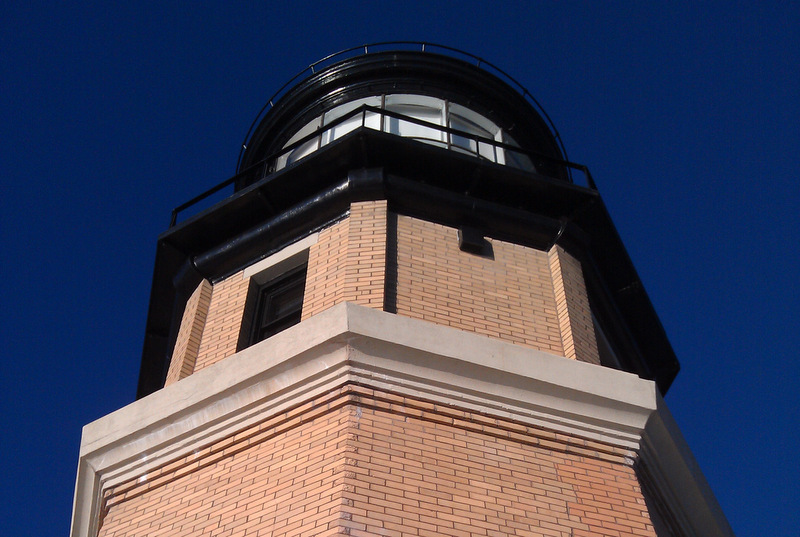 Go inside the fog signal building, and walk around the restored keeper's house, lighthouse, oil house. Interior access to the other buildings is not available from November 1 – May 14. 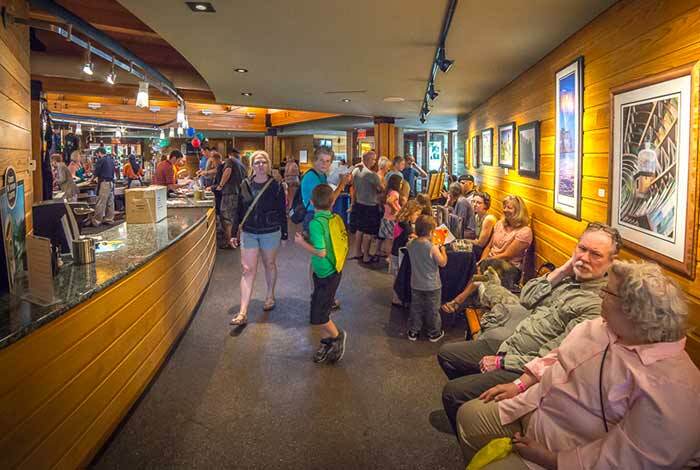 Nature, wildlife, history, romance — there is no shortage of inspiration for photographers at Split Rock.